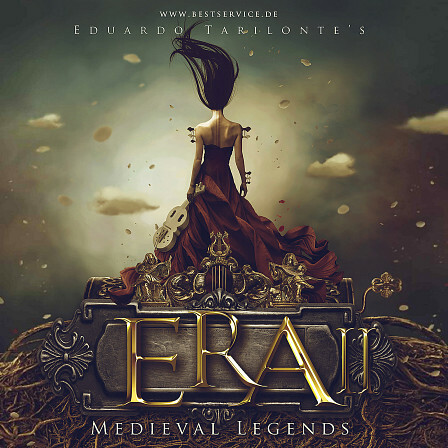 Best Service presents ERA II Medieval Legends. 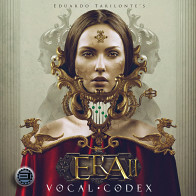 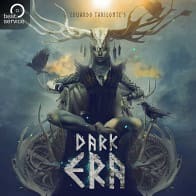 For ERA II, Eduardo Tarilonte has created 25 new instruments, resulting in a total number of over 70 instruments, all being recorded in highest detail and quality. 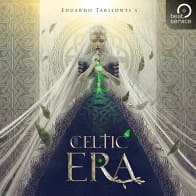 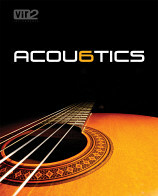 In addition, there are a large number of soundscapes available - all ready to be used within the advanced Engine-Player and its generously expanded and specifically optimized user interface. 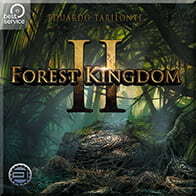 The Following End User License Agreement is included with ERA II Medieval Legends. 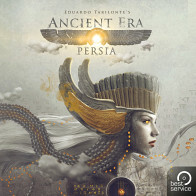 This License is only valid for the individual who has purchased an unopened, new and lawfully made copy of ERA II Medieval Legends from a dealer or distributor authorized by Big Fish Audio.